As cities around the globe adopt new smart cities road maps and strategic plans for new technology implementations, the town of Cary, N.C., has taken an entirely different approach — one that leverages a combination of their existing facilities, citizens and private-sector companies. Rather than overlaying sensors or building new infrastructure from the ground up, Cary is inviting private-sector companies to incubate their technologies inside the existing Town Hall campus — a self-described “mini-city” that provides an optimal test-bed for Internet of Things (IoT) technologies across the following city domains: smart parking, energy and utilities, public safety, traffic management, citizen engagement, and IT co-creation. Town Hall Campus, Cary, N.C. Photo by Dustin Haisler. 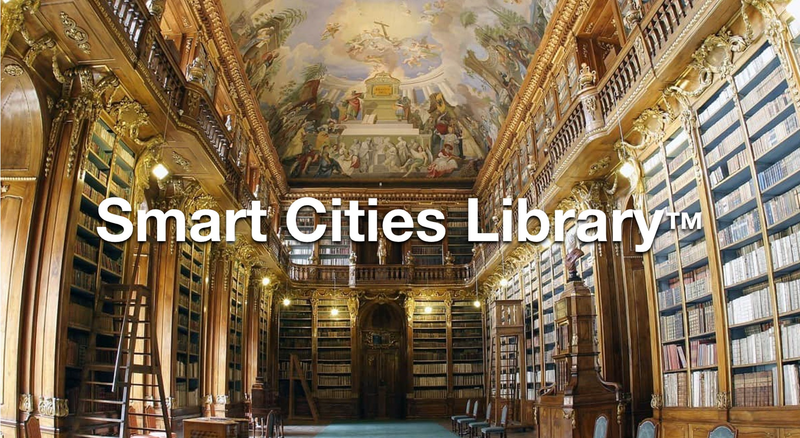 This Simulated Smart City’s public mission is to incubate IoT technologies powered by public-private partnerships, creating an ecosystem to test, develop and showcase solutions on the Town Hall campus to drive economic growth and improve people’s quality of life by harnessing technology — especially technology that leads to smart outcomes. “We might have three to four smart cities solutions being tested at the same time, with the goal that eventually one of those solutions would graduate into the public right away,” he added. This approach also correlates to the theme at the Smart Cities Connect Conference in Austin, Texas, this week — that more cities are looking to shift their smart cities approach from infrastructure to people. Serozi further plans to leverage the expertise of his citizens to validate the effectiveness of technology that’s being tested. “We have subject matter experts across our town — from public safety to transportation — that can help us test these different things,” he said. Connecting the collective insights of its citizens, private-sector companies and government provides a resilient platform for the town of Cary to solve the right problems at scale.